Abou Diaby is Arsenal’s longest serving player in the current squad alongside Theo Walcott. The sad case of Abou Diaby looks set to come to an end this summer as the midfielder nears the end of his contract at Arsenal. Arsene Wenger has been patient with the Frenchman but an extension for Diaby doesn’t look on the cards and the Metro believe his days are numbered. 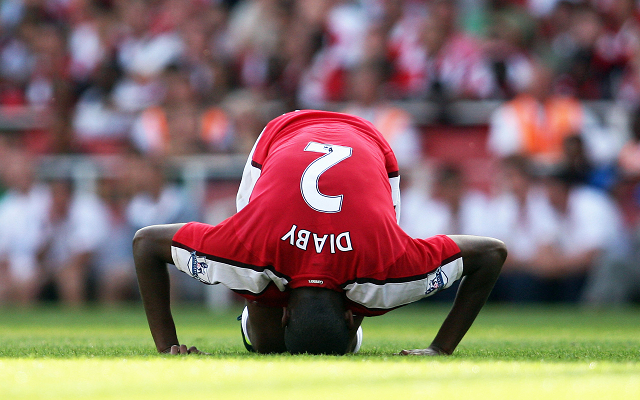 Here are five other players who should follow Diaby out of Arsenal. 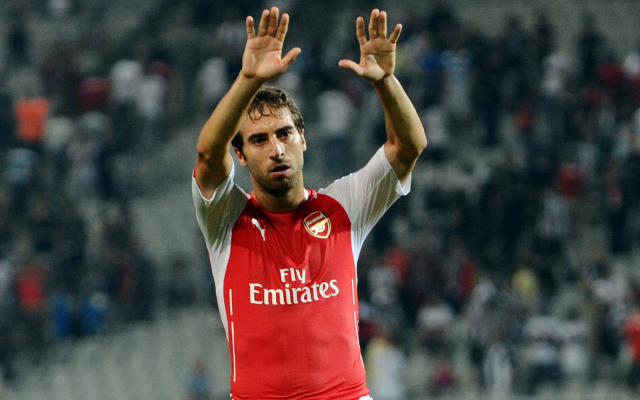 Wenger re-signed the midfielder on a free transfer in 2013, five years after Flamini walked out of the club at a time when he was needed most. The Gunners fans have never quite reconnected with the Frenchman and he’s been ousted by Francis Coquelin in the engine-room. His game hasn’t improved and a lack of technique has meant a lack of suitability to the current style of play.